Aerial view of rows of beautiful tulip flowers at Keukenhof botanical garden in Lisse, Netherlands. 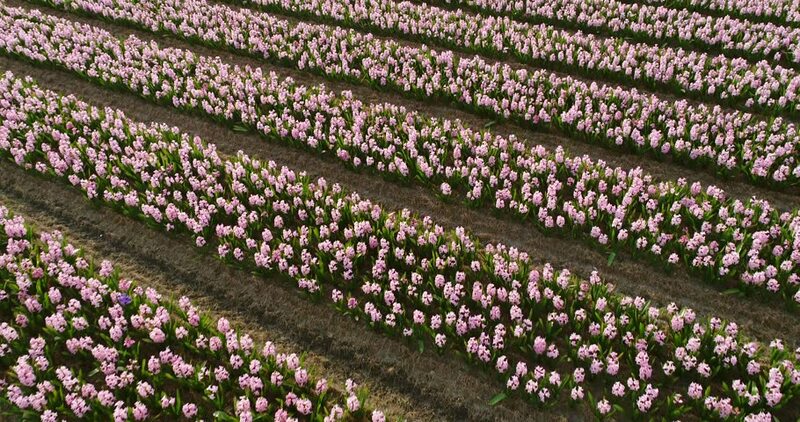 4k00:22Aerial view of rows of beautiful tulip flowers at Keukenhof botanical garden in Lisse, Netherlands. 4k00:17Aerial view of rows of beautiful tulip flowers at Keukenhof botanical garden in Lisse, Netherlands.